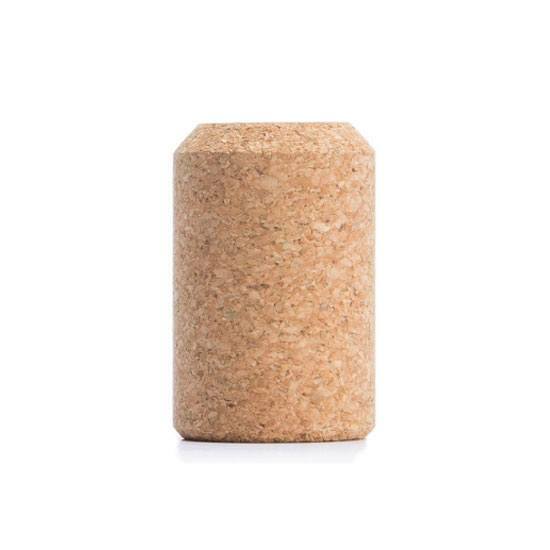 Technical micro-agglomerated stoppers for sparkling wine, made from fine natural cork granules. Visually attractive. 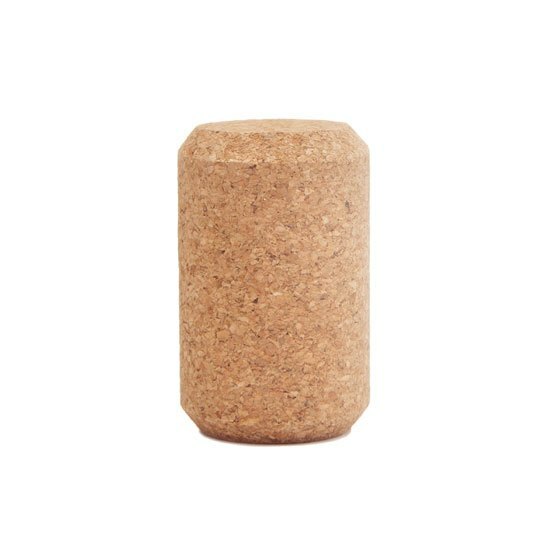 These stoppers offer great structural stability and excellent organoleptic properties.